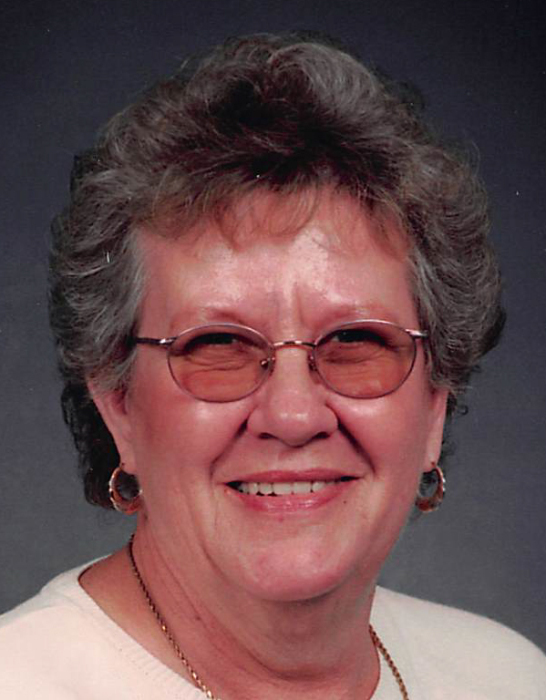 Barbara Carolyn St.Clair, 74, of Kokomo passed away at 8:00 am Monday, November 12, 2018 at Kokomo Place in Kokomo. She was born October 15, 1944 to Lloyd Von and Irene Elizabeth (Murphy) Sparling. She was raised by her foster parents Raymond Leon and Eliza Belle Embree. She married Jerry St.Clair on August 16, 1963 at the First Baptist Church in Galveston and he survives. She worked for Brada Miller, Delco Electronics, the Lincoln Elevator and Ben Franklin. She enjoyed bowling, fishing, playing cards and games in general. When she was young, she and her siblings enjoyed dancing to the latest hits of their day. Barbara was a member of South Creek Church and enjoyed the prayer shaw knitting group at the church. Surviving family include her husband Jerry St.Clair of Kokomo, her children, Tony St.Clair, Kokomo and Sandy (David) Chapin, Kokomo; grandchildren, Brady and Madelyn St.Clair and Ethan and Eleanor Chapin. Barbara is also survived by siblings, Mabel (Vernon) Lea of Kokomo, Sharon Diceston, Kokomo; Al (Patricia) Sparling, Kokomo; and Beverly (Terry) Faust of Wabash. She is preceded in death by her parents, foster parents and one sister, Ollie Lawson.